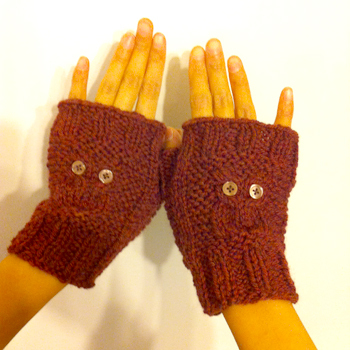 I’m quite proud of these mittens from pattern by Little Things Blogged. Owl mitts for a dear friend. They were knitted. 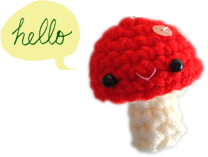 It was an awesome pattern to work with because it was worked flat then seamed (I have trouble knitting in the round). Each took me an evening to make, and used an incredibly small amount of yarn (I made both with 1 skein of Patton Classic Wool with a lot of yarn left over). 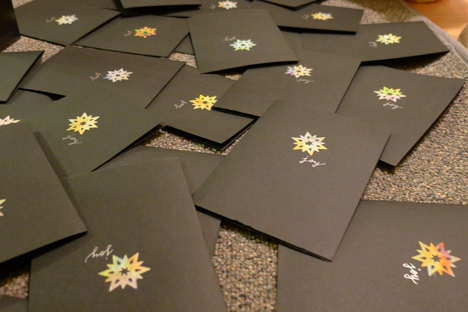 Every year Mike and I collaborate to make Christmas cards for everyone. 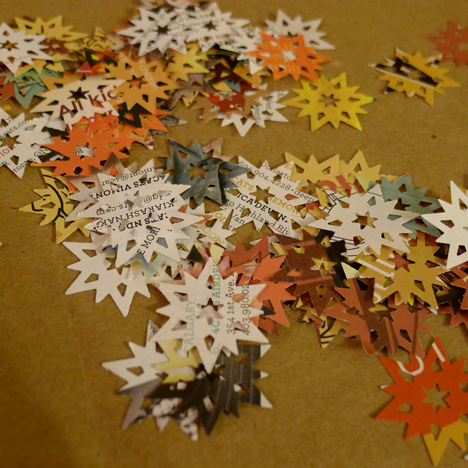 This year we made simple snowflake cards by “dyeing” coffee filters with markers and using the dyed papers to make snowflakes with a snowflake/star punch. 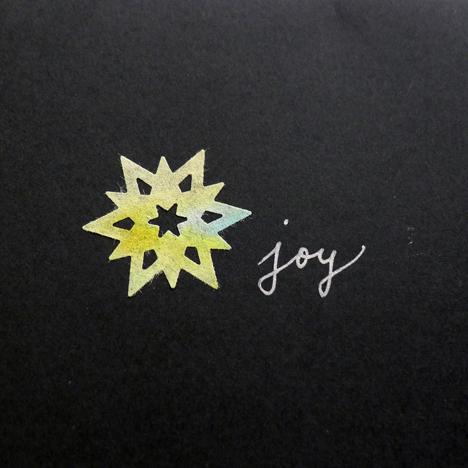 Wishing you much joy for the new year! 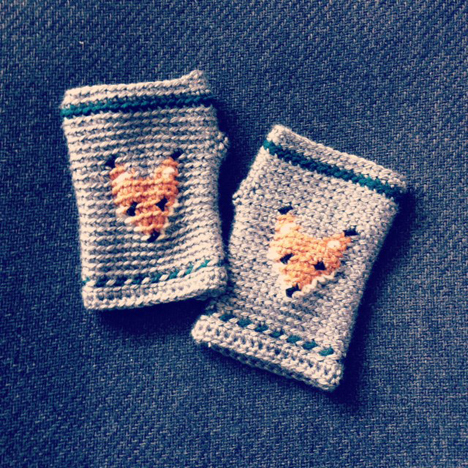 Those fox mitts are super adorable! 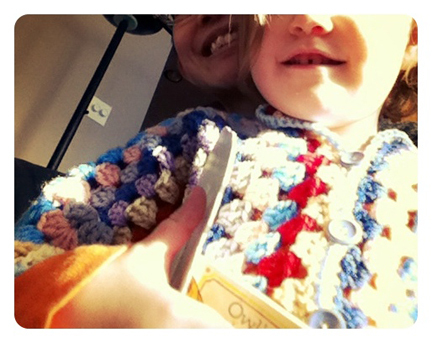 And I love your Christmas cards, too — simple and elegant. thanks Kirsty! happy new year! 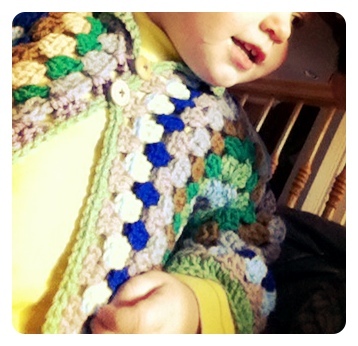 Love the Granny Cardigans and of course, those fox mittens! Have a happy and healthy 2014.
happy new year to you too Sheila! may 2014 bring you many blessings.